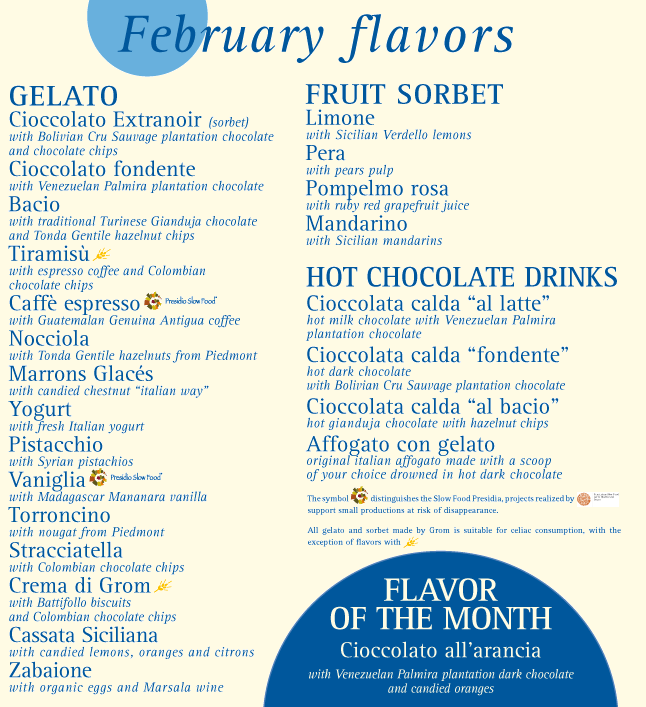 Well here's one more reason to think of warmer weather in February; Grom and their acclaimed Gelato and Fruit Sorbets. Grom's Gelato tastes like I walked-up to a Gelateria on Via Veneto, but the odd thing is - I'm in New York. How is this possible? It's a great story. Two Torin partners, Martinetti and Grom fused their passion and intentions to make the best artisanal Gelato and make it available to the world, mindfully. Sounds simple, but it's not. To producer food this way, it is actually harder. They simplified everything in the ingredients; adding no preservatives or flavor enhancers. Slow food is the basis for their local ingredients. Grom takes great pride in telling you what's in their product and also go through the effort to list what you are not eating. Each ingredient has an address of origin and a story behind it. The milk is from Savigliano, the peaches from Canale, the almonds from Sicily, and strawberries from Ribera - you get the picture. The partners have also acquired land to produce some of there own ingredients. In just a matter of seven years Grom has launched a few shops in New York; in The Village and on The Westside, with another on the way. 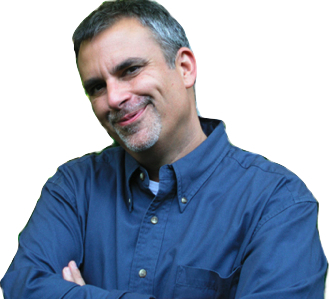 Even with Grom expanding, Martinetti and Grom have stressed the importance of not getting too big, shunning the word franchise. 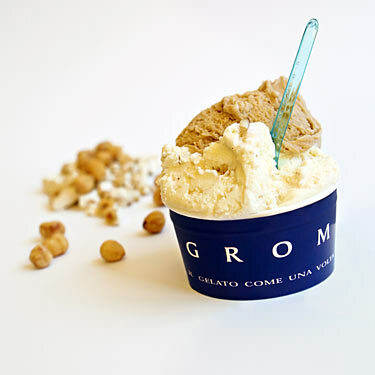 The word on Grom pistacchio, it's the best - you just have to try it.